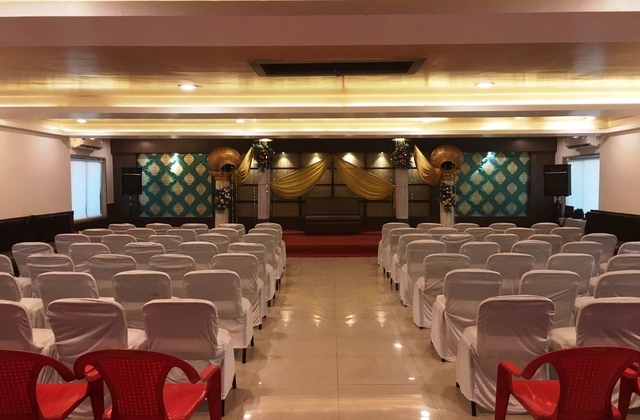 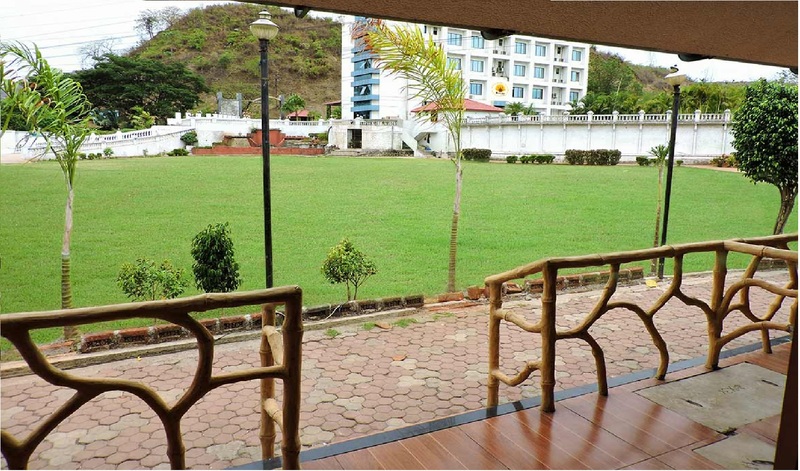 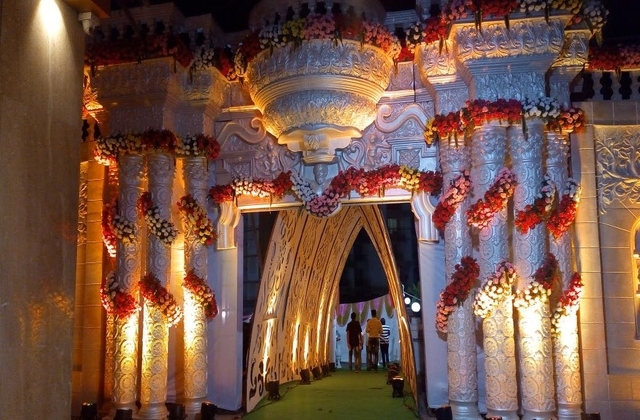 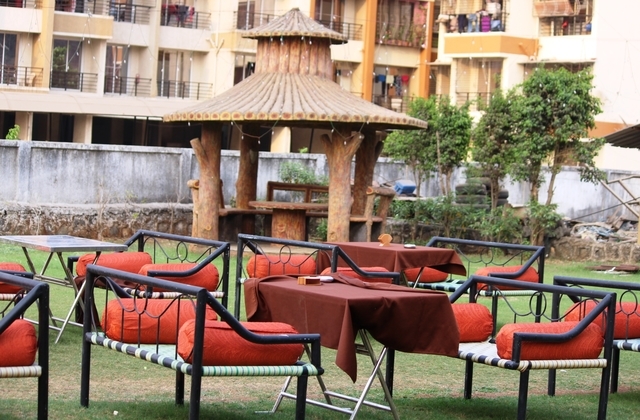 Rishivan Resort is a 3 star hotel located very close to India's first International standard mega tourist destination Adlabs Imagica an amusement park which has the Theme Park, Water Park and Snow park. 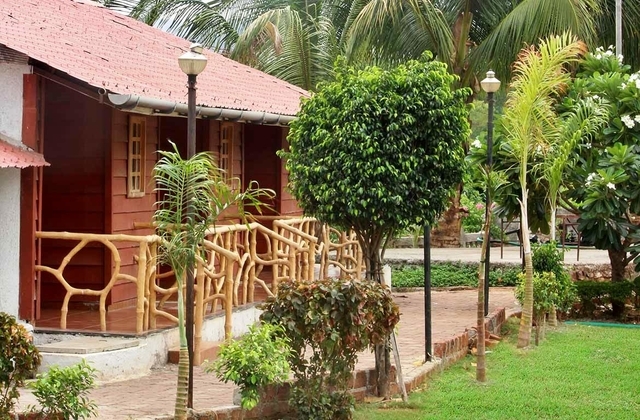 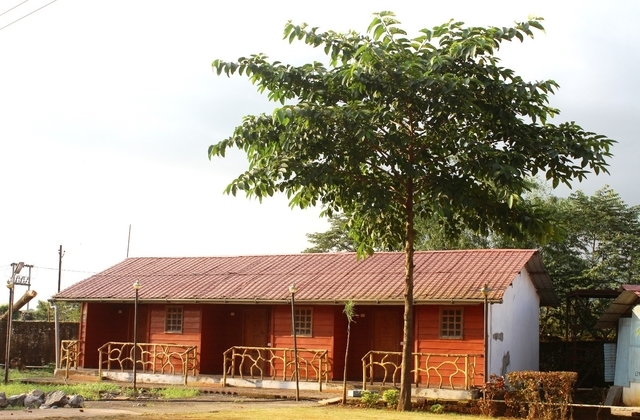 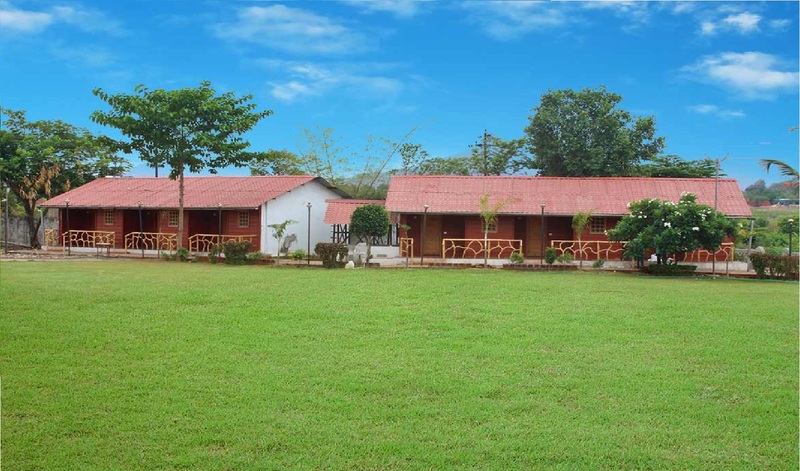 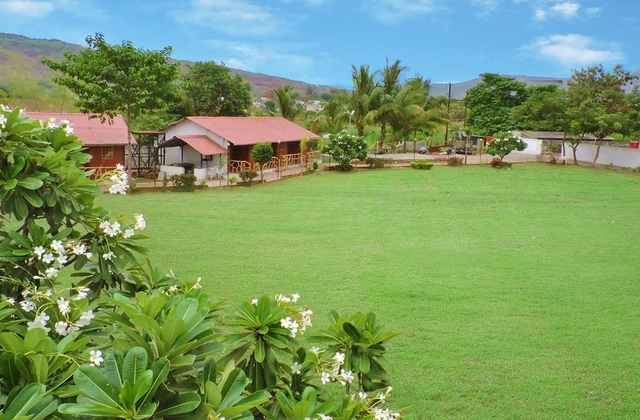 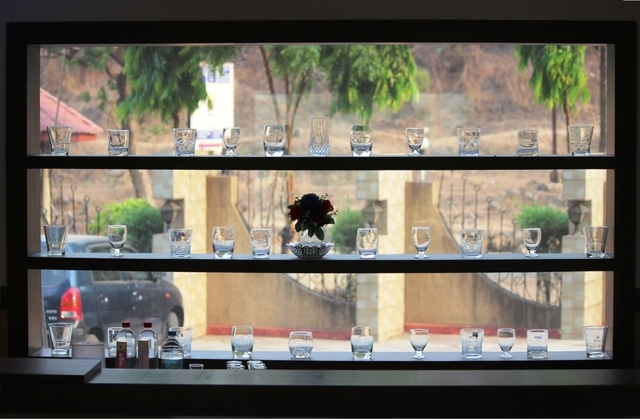 Rishivan Resort makes your stay comfortable and enjoyable with A/C rooms, and Cottages. 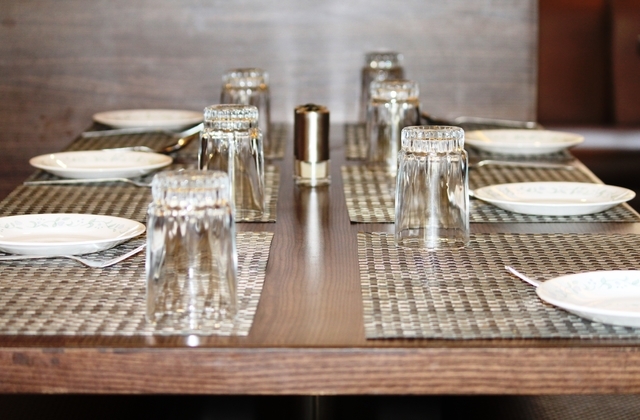 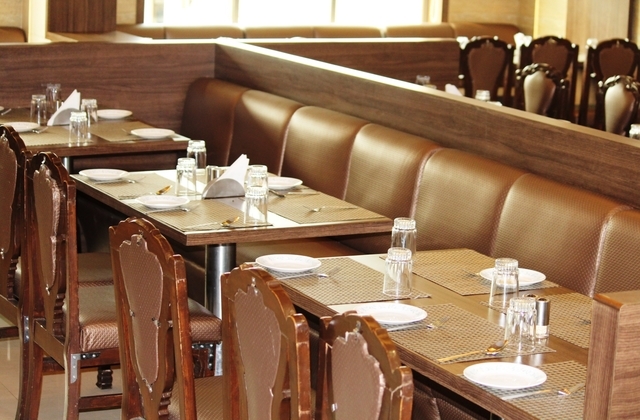 The resort has a multi cuisine restaurant serving vegetarian and non-vegetarian delicious food (Indian, Chinese, Punjabi). 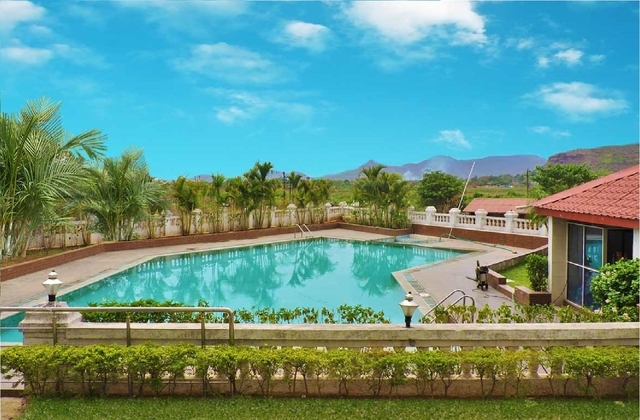 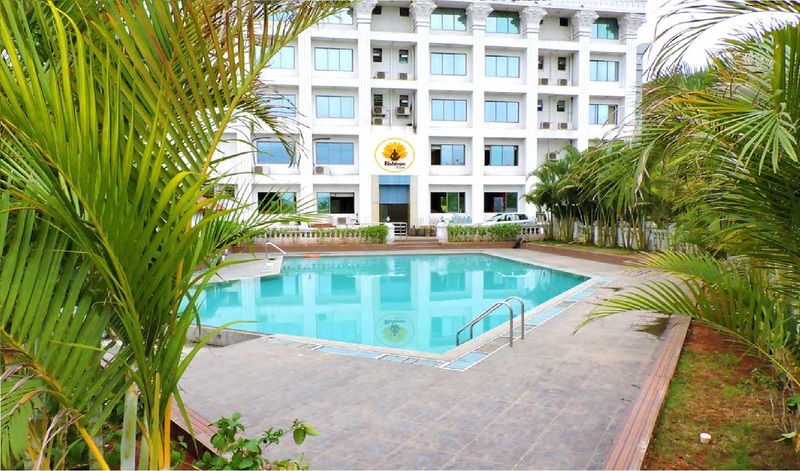 The resort also has a large Swimming pool, Joggers park, and lots more.